Is the Express Card Right for You? 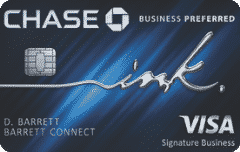 Express is a major retailer and like many other retailers today, it offers its own credit card. Applying for the store credit card from Express can save you money when shopping from the store. However, you would have to use the card a lot before you can actually start benefiting from it. If you frequently shop at Express and are considering adding an Express card to your wallet, read this comprehensive Express credit card review. 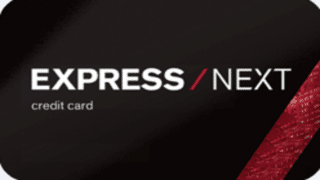 The store credit card offered by Express is called the “Express Next Credit Card”. It’s fairly easy to set up and offers standard rewards program allowing cardholders to collect points on purchases made from the store with the credit card. The points accumulate over time and once you have collected enough points, you’ll get a reward certificate. This card also gives you access to exclusive offers and discounts. Since the Express card isn’t affiliated with major payment networks, you can only use it to make purchases at Express stores. The rewards can also only be utilized at Express. Cardholders earn 20 points per every $1 they spend at Express stores, both online and in-store. At 2,500 points, you get a $10 gift card. The Express Next Credit Card provides a few benefits that may enhance the experience of Express shoppers. Like most store credit cards, the Express card doesn’t have an annual fee. Once you’re approved for the credit card, you’ll receive a 20% discount on your first purchase made with the card. It offers great reward opportunities. 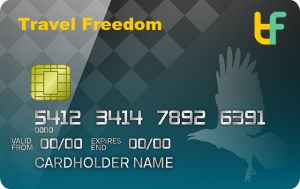 The Express Card reward program is similar to the program included with standard store credit cards. When shopping at Express stores, you’ll earn 20 points per every $1 you spend. Once you collect 2,500 points, you’ll be awarded $10 gift card. A-List credit card holders (details below), will get $15 gift card. Aside from the discount on card approval and rewards program, you’ll receive additional benefits like access to special offers and birthday gift. 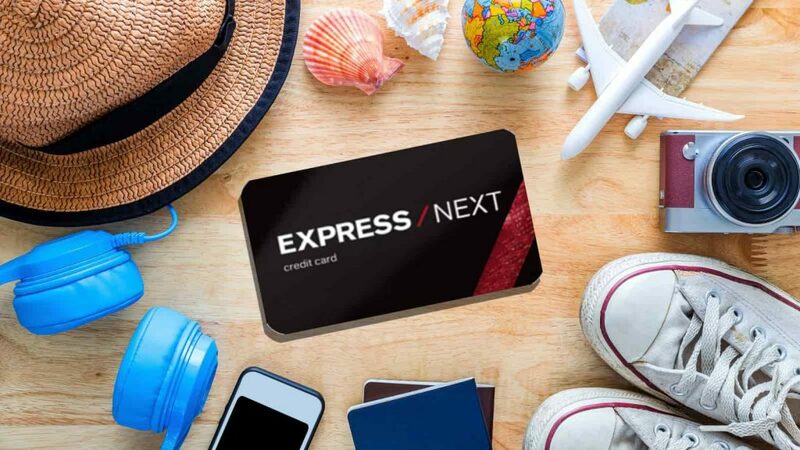 If you earn 7,500 points in a year, your Express Next Credit Card will be upgraded to Express Next A-List Credit Card. A-List cardholders get additional benefits like free standard shipping on orders from Express and premium birthday gift. While the card does offer good rewards and discounts, there are certain things that aren’t that feasible. 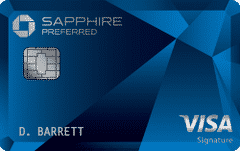 For instance, the card comes with a very high APR – 28.49 percent variable. This isn’t a problem for you if you can pay off your balance in full every month. But, if you often carry a balance on your credit cards, you will pay handsomely in interest. Another downside of Express Credit Card is that many new cardholders receive a $500 or $750 credit limit. There are several factors that determine the credit limit, but a low credit limit makes it difficult for people to charge their entire purchase on the card. Comenity Bank, the issuer of Express Credit Card doesn’t specify the minimum credit score required for this card. However, you have a good chance of qualifying if your credit score is in the range of 600-650. Since the card doesn’t have an annual fee, you can use it for rebuilding your credit. However, be careful about the high APRs and always pay off your balance in full on time. You can sign in into your credit card account by visiting the Express credit card login page. Enter your username and password to login into your account. From your account, you can check your statements, pay bills, make payments and more. The Express Credit Card can certainly save you some bucks when you’re shopping at Express stores. This credit card does offer good rewards and discounts allowing you to save money on your purchases. But, are the rewards and discounts worth it? The 20 percent off on your first purchase will save you money, but it’s only for one time. You’ll collect 20 points per every $1 spent and once you have collected enough points, you’ll be given a gift card. As an Express Next cardholder, you’ll also receive a birthday gift. Express Next Credit Card is very limited and Express doesn’t have a MasterCard version of its credit card like other stores. So, you can only use the card and its associated rewards at Express stores. It also comes with a very high 28.49 percent variable APR. That means if you can’t pay your balance in full every month, you’ll be paying high interest rates. If you frequently shop at Express and shop big, then the Express Next Credit Card could be right for you. You’ll surely save a few bucks from the rewards programs and exclusive discounts on the card when shopping at Express. However, if you usually struggle to pay off your balance in full on credit cards, it would be best to steer clear of this card. It’s also not the right card for you if you don’t frequently shop at Express stores as you won’t be able to accumulate enough points to be eligible for in-store credit. 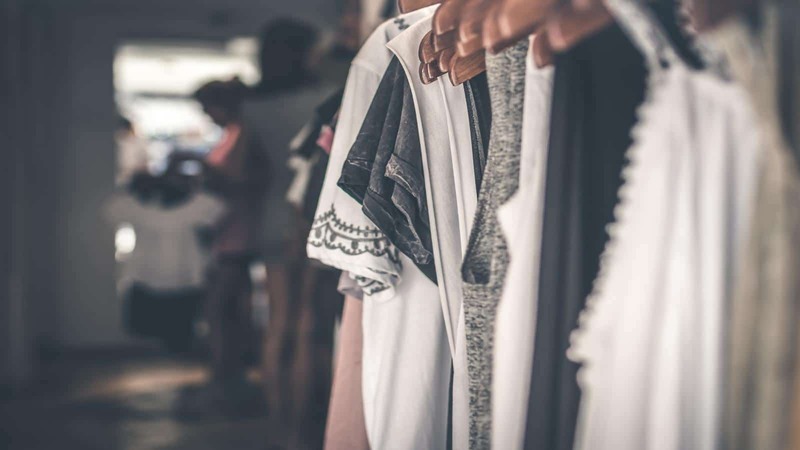 In a nutshell, Express Next Credit Card is a good option for those who frequently shop at Express stores or shop big when they do shop at the store. Once you’ve earned enough points, you’ll be awarded in-store credit which can save you a few bucks. Not only that, but you also get access to exclusive offers and discounts as a cardholder which may allow you to save more money. However, if you aren’t an avid Express shopper, then you won’t get much value from the Express Next Credit Card. Instead, you should consider other credit cards that offer cash back and rewards that can be redeemed at different stores or the stores that you frequently shop from.